Every weekend's already fully booked! 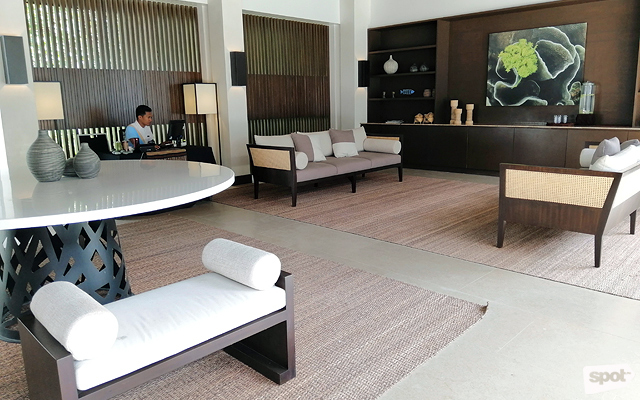 (SPOT.ph) Lio Tourism Estate, Ayala Land's eco-tourism development in El Nido, Palawan, opened its doors to travelers in 2016 with just one hotel: Casa Kalaw. 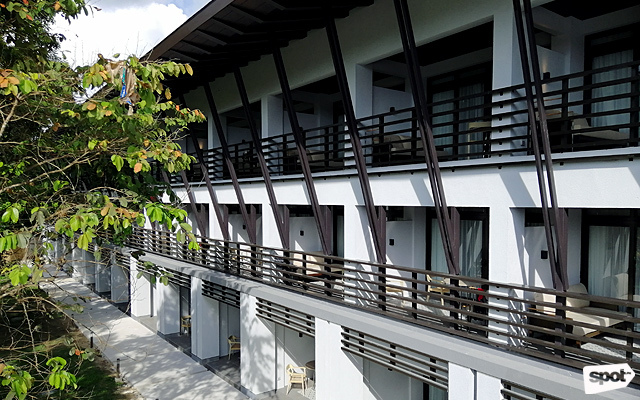 Now, the 325-hectare complex has two more accommodation options: Balai Adlao and Hotel Covo. It also has plenty of laid-back restaurants like El Nido Grill and Shaka, which serves lip-smacking smoothie bowls; retail stores like Cabaña by Tesoros as well as beachwear source Salt and Sun; and an artist village called Kalye Artisano. Adding to this growing family in the middle of a nature reserve surrounded with forests and wetlands is Seda's first-ever resort hotel, Seda Lio. It is expected to officially launch in December. 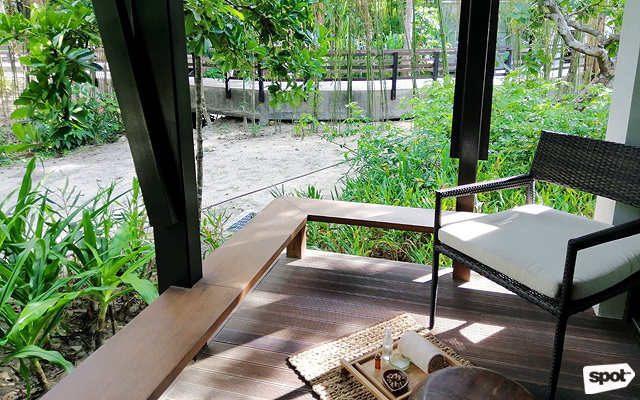 All rooms have a veranda so guests can enjoy the beautiful view. The resort opened partially on August 25, and currently only has 63 of the planned 153 rooms in operation. 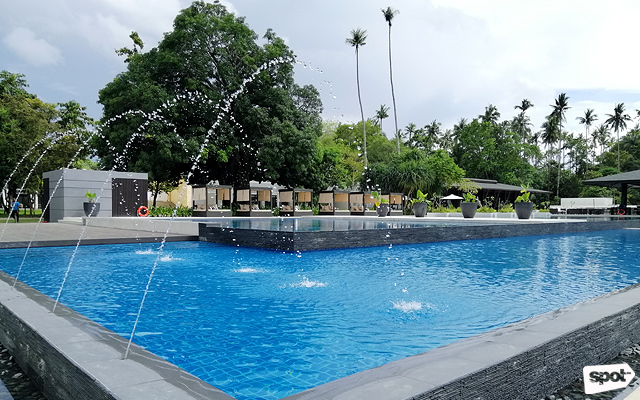 Accommodations are spread out in four three-storey buildings, a conscious decision by the Ayala-owned property both to follow the rules on building height (it is near the airport) and to remain lower than the towering coconut trees in the area. There are three kinds of rooms: the 45-square-meter deluxe room which can either face the beach or the forest, the 76-square meter suite, and a 148-square-meter presidential suite. 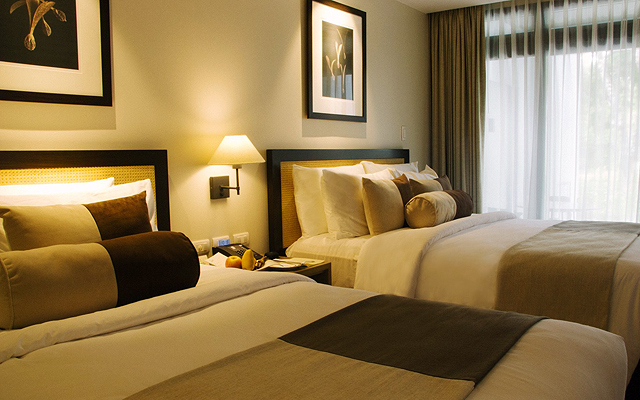 The hotel also has seven function rooms and board rooms that can accommodate a total of more than 300 guests. 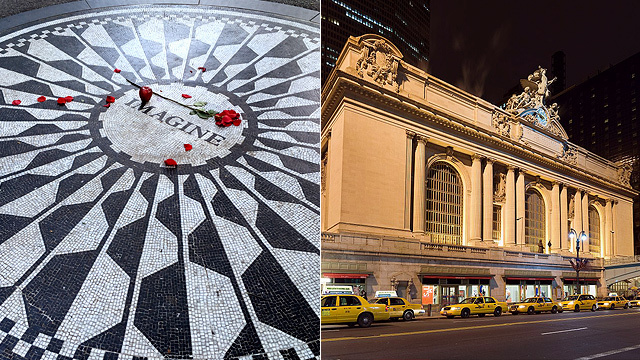 It hosted its first wedding event on September 2. 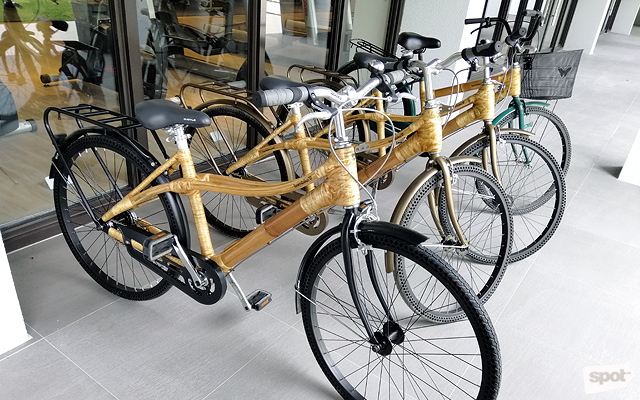 Lio Tourism Estate encourages biking. It's not only eco-friendly, but also the perfect way to exercise. 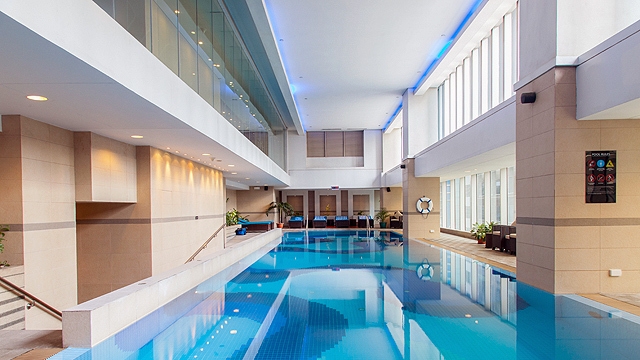 The two-level infinity pool is nestled in a verdant garden. 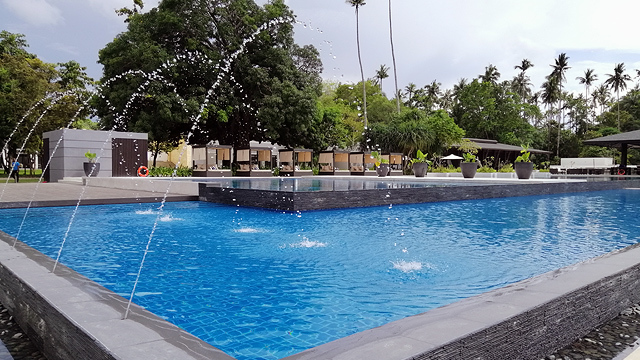 All swimming pools within Lio Tourism Estate are only four feet deep as part of its water conservation efforts. 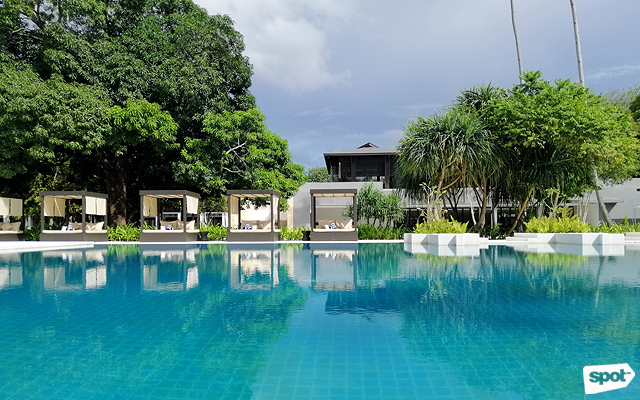 One of Seda Lio's highlights is the two-level infinity pool, which has the lap pool at four feet, the kiddie pool at three feet, and the wading pool at two feet. For P500, walk-in guests can enjoy the resort's pool area along with complimentary food and drinks at the pool bar. 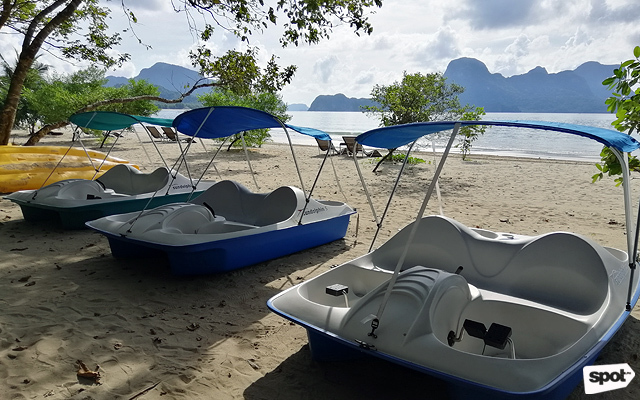 This whole blue-green haven faces Lio Beach and remains unchlorinated—a part of Lio Tourism Estate and El Nido Resorts' advocacy to preserve the environment. This sustainable policy was pioneered by El Nido Resorts' first of four properties, Miniloc Island, which opened in the early 1980s. 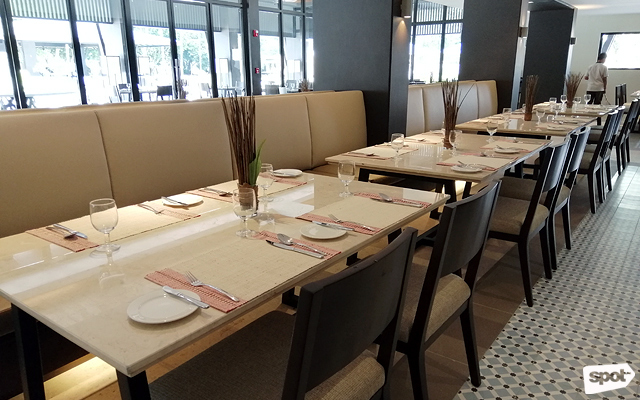 Like the rest of the Seda hotel chain, Seda Lio's in-house restaurant, Misto, serves both international and local cuisines. It can seat a total of 200 people at a time, which includes the 100-seat capacity at the al fresco area. You don't have to be a hotel guest to eat here since it offers buffets (P950 for breakfast, P650 for lunch, and P750 for dinner) for walk-ins. 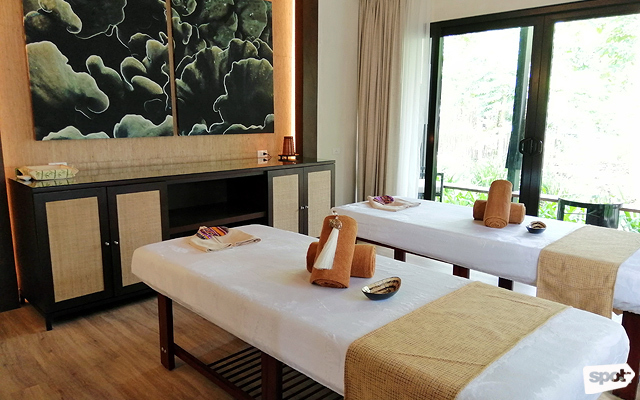 Spa villas can accommodate up to two guests each. The veranda faces the garden to create a more relaxing atmosphere. Looking to pamper yourself with a massage? The hotel has four villas dedicated for spa use. One of the treatments available is Seda's signature combination of Swedish and Shiatsu styles, designed to reduce tension and relieve sore muscles. 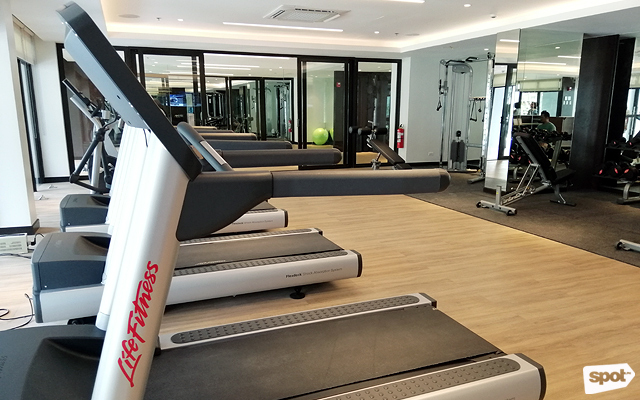 Never miss a workout session at the in-house gym. 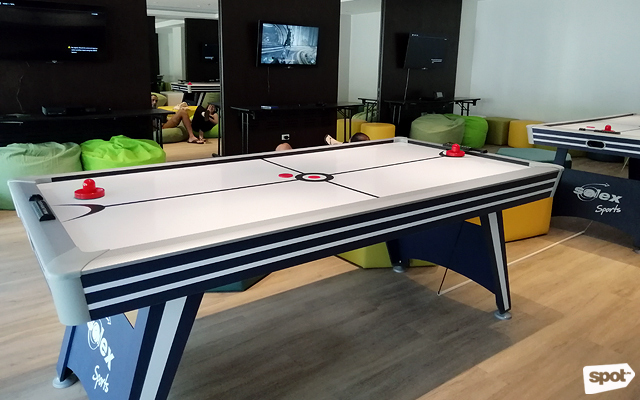 The game room has two air hockey tables and six game consoles. 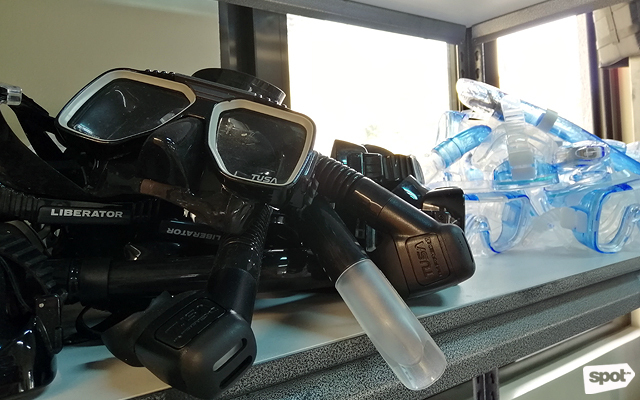 The sports center has everything you need to enjoy El Nido's waters, including snorkeling gear. The beach is calm enough for kayaking, SUP, and riding the water pedal boat. How to get there: The best way to go to Lio Tourism Estate is through a one-hour direct flight from Manila to El Nido through AirSwift. Shuttle transfers are available from Lio Airport to Seda Lio. Seda Lio is at Lio Tourism Estate, Barangay Villa Libertad, El Nido, Palawan. For more information, visit Seda Lio's website.